You may have seen my post featuring Mario Badescu skincare before, but if not, today’s post showcases a number of my favourite products from the brand which I really wanted to share with you all (original post is here). As some of you may know, I battle with skin breakouts quite regularly, and even though it started in my teenage years and I’m now 29 (tomorrow!) I still struggle to find products which calm down the breakouts without being too harsh on my skin. 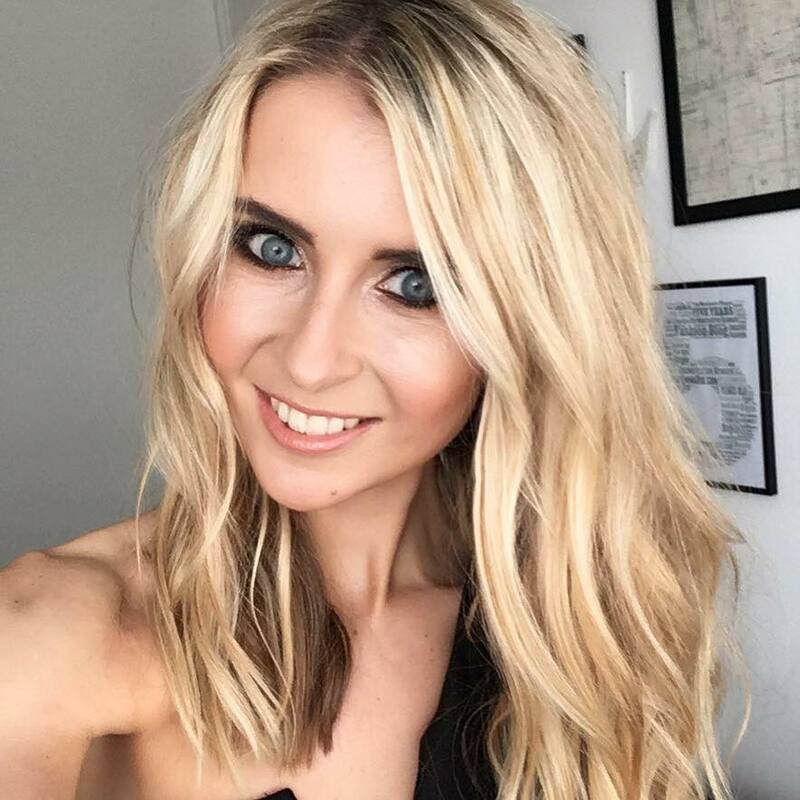 My love affair with Mario Badescu skincare all began back in Australia when I realised that unlike most people – the sun really doesn’t like my skin – and I suffered an awful jaw outbreak. This brand is huge over there, being sold in all the large department stores, so I popped into the Myer store on my lunch break and was recommended using the Drying Lotion to dry u spots overnight. Since that day, I am a self-confessed MB ambassador. 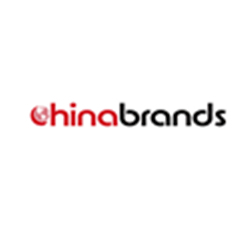 I could rave about this brand forever. I can only recommend this brand for people with similar skin concerns; acne, hormonal break outs, redness, scarring from previous breakouts, oily skin and uneven skin texture, as I find all the products I have tried are excellent at tackling these problem areas. The range are all really gentle, so I’m sure they are fantastic for combination and dry skin too, and skin that doesn’t suffer acne, but for me I completely rate these products as excellent for more problematic skin from experience. 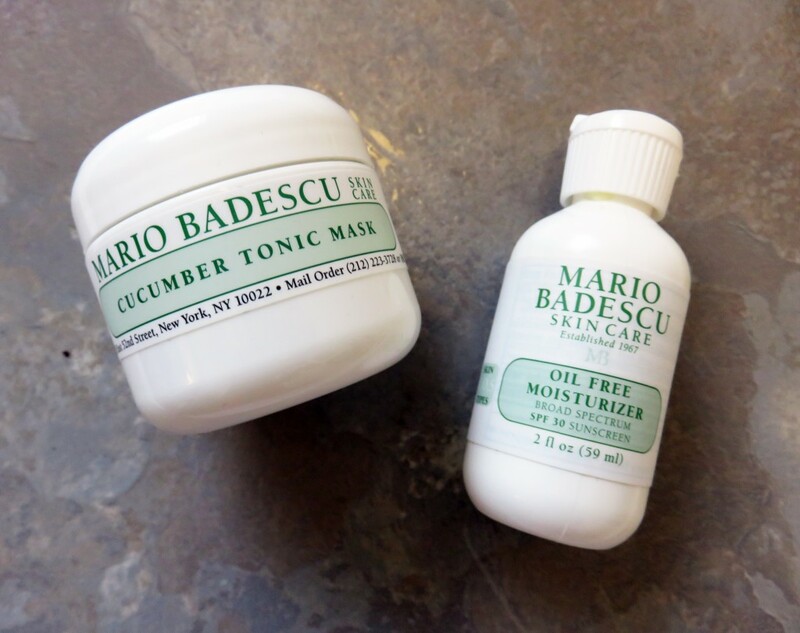 Lets here about the Mario Badescu Cucumber Tonic Mask. With refreshing cucumber, this tonic mask aims to purify and tighten pores as well as being cooling for the skin. I apply a thin layer of this mask onto clean skin after cleansing, and leave it on for around 20 minutes. I find that when my skin looks quite ‘angry’ from redness, especially after removing my make-up as my skin is slightly sensitive, this mask is the perfect addition to my evening skin routine to calm the skin down before sleeping. I find that the soothing Cucumber Extract and oil absorbing clays really work together to give my skin a clarified, matte look. I’d recommend using this twice a week as a little evening treat for skin when it starts to look stressed out. Ah, the Mario Badescu Oil Free Moisturiser I love using a simple, fragrance free, lightweight daily moisturiser which is aimed at oily and problem skin. If you are the same, then this is an ideal everyday moisturiser to use before applying make-up. It has a non-clogging and ultra absorbent formula, therefore it sinks in immediately and glides onto skin perfectly. It’s also a nice moisturiser to use at night too – I do this when my skins having a skitzing out period and I want to use the simplest yet most effective products that cause no aggravation. Don’t be put off that the bottle looks quite small, as it seems to last ages! 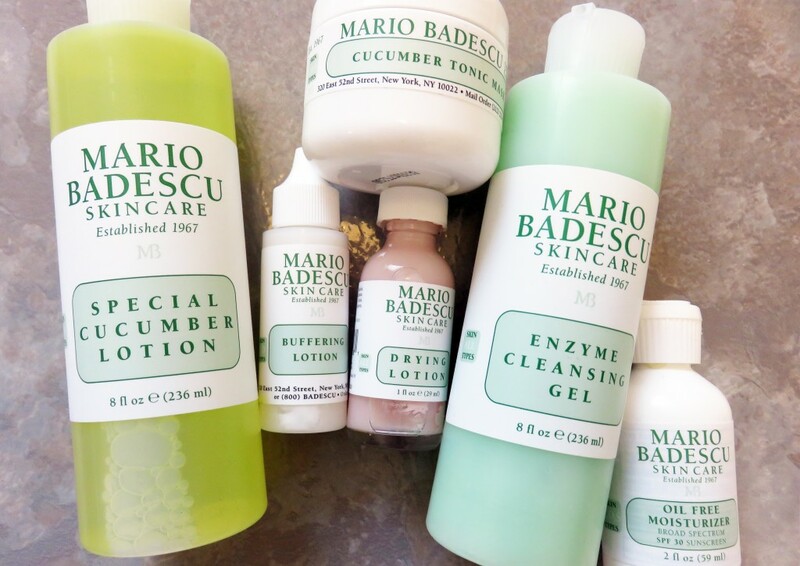 The Mario Badescu Special Cucumber Lotion toning lotion is refreshing, disinfecting and deep cleaning that works to effectively in dry up existing acne blemishes, while preventing new eruptions. I apply this twice daily after cleansing by soaking a cotton pad with the product, and sweeping over my face until there is no more dirt or grime coming off (sounds lovely I know!). The lotion contains two acne fighting ingredients: Sulfur and soothing Cucumber, which is non-drying and non-irritating. I use this in combination with a number of Mario Badescu products, so I’m not sure how much credit I can give to this alone but I do find that any spots I do get clear up so quickly these days! I have replaced any other toners I used previously with this, as it is brilliant at removing all traces of make-up and leaves skin squeaky clean. And now for the Mario Badescu Enzyme Cleansing Gel. This has to be my number two product from the Mario Badescu range, second only to the Drying Lotion. Firstly, don’t be alarmed when you use this as a face cleanser and find it doesn’t foam. This put me off slightly at first as I love the feeling that the foam is cleaning my skin, but you realise with repeated use that this product effectively cleans the skin without needed a foam. I have been using this for a lot longer than any of the other products, and I find it has helped a lot with clearing up red mars from previous breakouts. It is gentle enough to use twice a day, leaves my skin clean and soft, and I feel it works well with the spot-fighting process and clearing up any pesky spots quickly that come up. One of my favourite face washes of all time. It contains hero ingredients Papaya and Grapefruit Extracts which contain exfoliating Alpha Hydroxy Acids that help prevent dulling buildup that can cause blackheads and breakouts. So, the Mario Badescu Buffering Lotion is brilliant for when I run out of Drying Lotion, as I use this as a back-up (although it works best on clusters of spots and sudden breakouts rather than the odd spot) Particularly good for hormonal acne around the jawline, you just give this little bottle a shake, tap the white liquid onto fingers and pat over the clusters of spots. 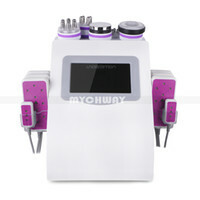 It really speeds up the recovery time of spots, and helps take the angry redness out from them too. I find it’s ideal to use this overnight, so I will use this last thing before going to bed if I suddenly get an annoying break out. Save the best until last! 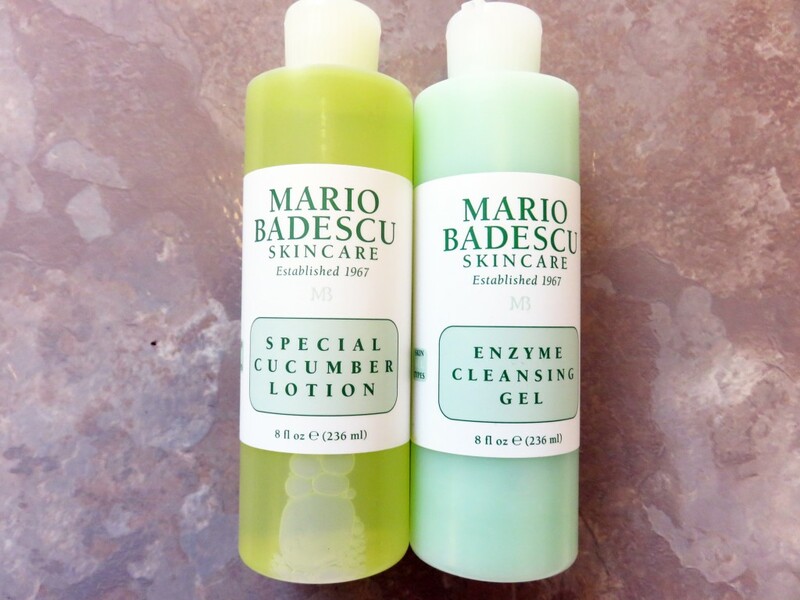 The Mario Badescu Drying Lotion is the holy grail of acne solutions. Some say the bottle doesn’t look that appealing, but I say it looks super cute. The little glass bottle has a pink sediment, with clear liquid sitting above. This means that the application process is a little trickier than other products, but I don’t care because it really does work. Firstly you have to make sure the bottle is settled – do no shake it up. Then, you take a cotton bud swab and dip it into the solution, making sure the bud is coated with the pink sediment. You simply dab it onto individual spots and let the magic work whilst you sleep. Over night, it really does shrink spots and take out the redness, without leaving you with a flaky and dry patch. The Drying Lotion is formulated with salicylic acid, calamine and other quick-drying ingredients, making it safe and effective for all skin types. I have become a little too reliant on this product as of late though. I accidentally left it at my parents house, where it has been for the past week, and every little bump that appears I find myself cursing that I don’t have this product to hand. I can honestly say it’s well worth a purchase to keep spots at bay. So there you go, a full in-depth review featuring key products from this brand. If you are like me and find yourself still battling the odd spot, then I can’t recommend this brand enough. It’s available at Harvey Nichols stores, but also available at BeautyBay if you wish to purchase online. Anyone else a die-hard MB fan?